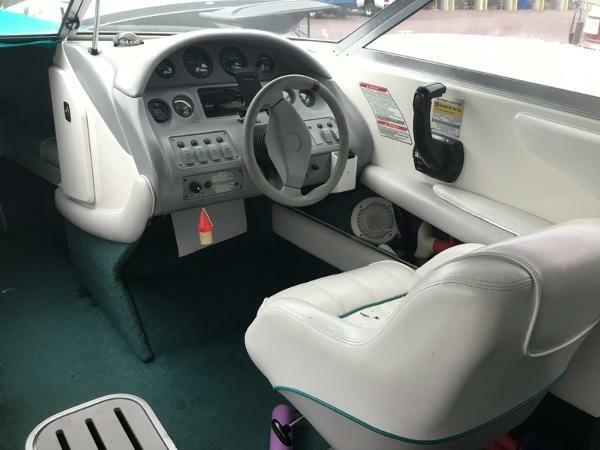 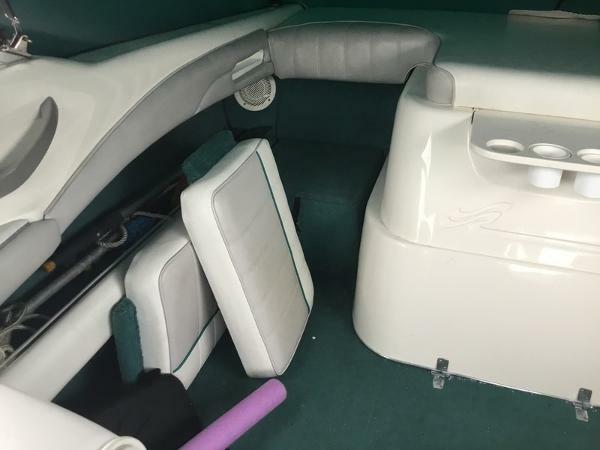 2005 Sea Ray 220 Select. 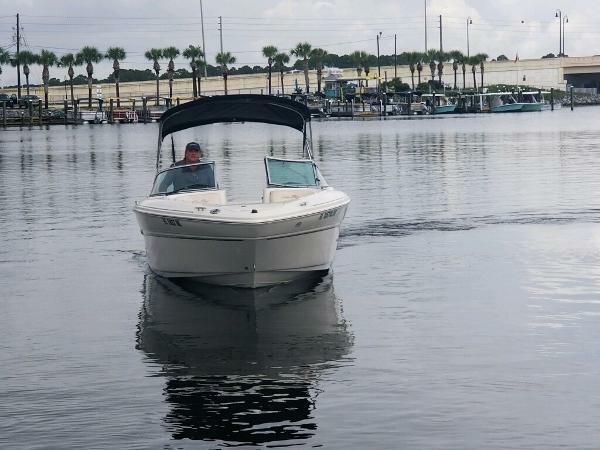 This boat is powered by a Mercruiser 350 Magnum and will break 50 MPH. 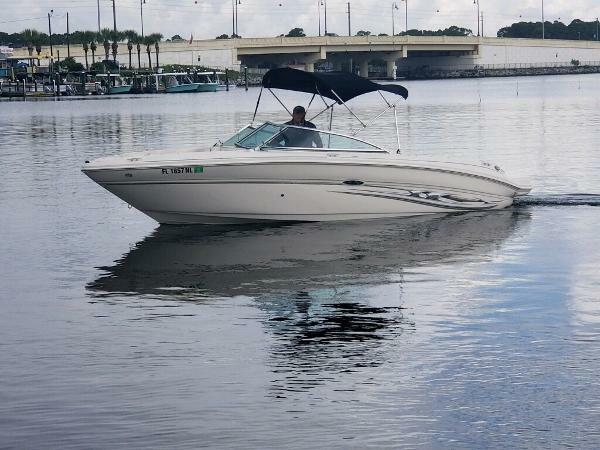 Tons of fun and plenty of power for water sports. 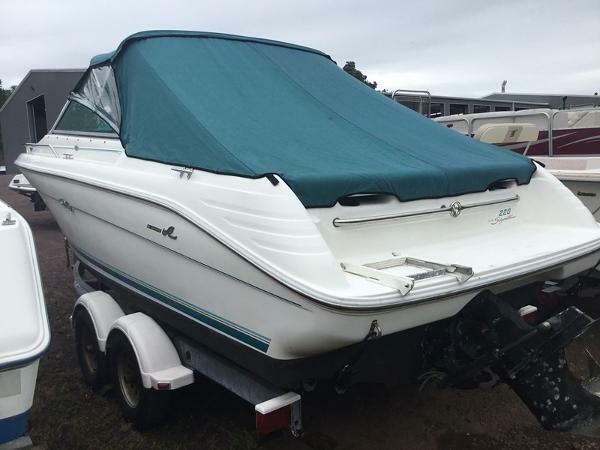 One owner Inside dry-stored since new 425 hours New manifolds and risers New batteries Recent service No trailer is included. 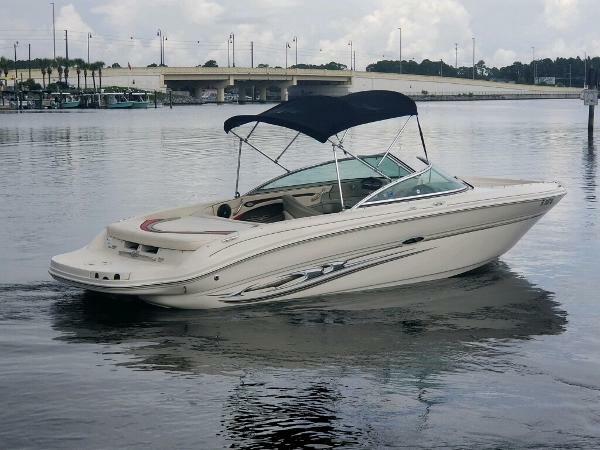 We are a Sea Ray dealer and will be happy to help you locate a trailer.